Marc Steel is a known manufacturer of ASME SA / ASTM A334 GR.6 Pipes, which has some excellent features to offer such as robust construction, corrosion resistant, superior quality, etc. We manufacture these ASTM A334 Carbon Steel Gr. 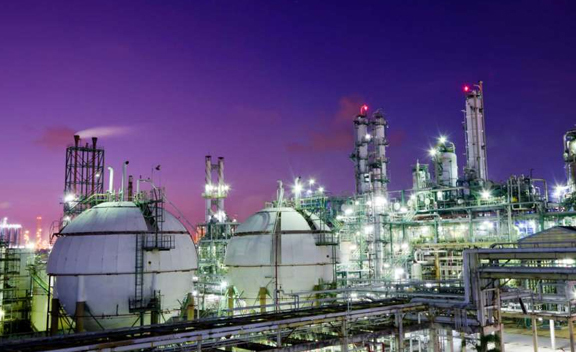 6 Pipes using in various application, such as in Building,Domestic Industries,Engineering Application & etc. We offer to our clients a comprehensive range of ASME SA 334 Carbon Steel Grade 6 Pipes, which are made from superior grade of steel. 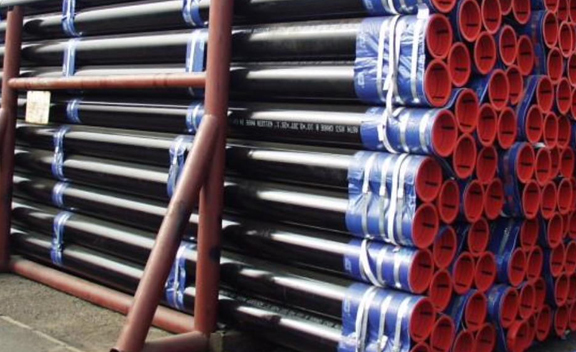 Manufactured using finest grades of raw material, these ASTM A334 CS Grade 6 Pipes are extensively used for durability, strength and corrosion resistance. 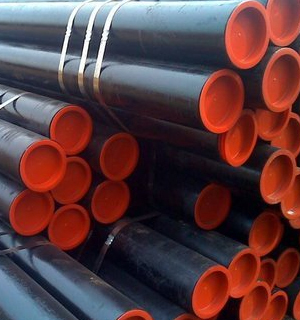 Buy these ASTM A334 Carbon Steel Grade 6 Tubes in reasonable cost from us. In order to cater diverse requirements of the clients, we offer technically advanced array of ASME SA 334 CS Grade 6 Tubes that are valued for high quality and excellent strength. ASME SA 334 Grade6 Carbon Steel Pipes has some excellent features to offer such as energy efficiency, cost effectiveness, effective performance and more. 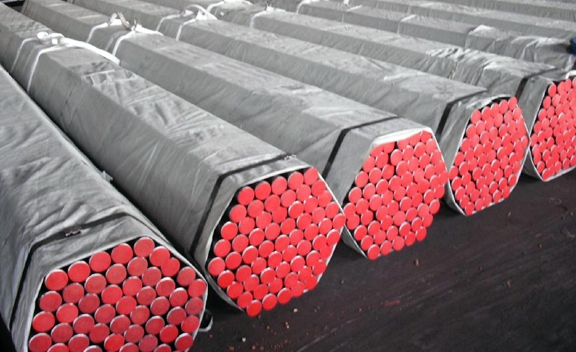 GRADE 6 A334 PIPES, LOW CARBON STEEL TUBE, A334 GRADE 6 LINE PIPES, A334 GR.6 HIGH PRESSURE BOILER TUBE, A334/SA334 PIPES, ASTM A334 GRADE 6 TUBES MANUFACTURER & SUPPLIERS. 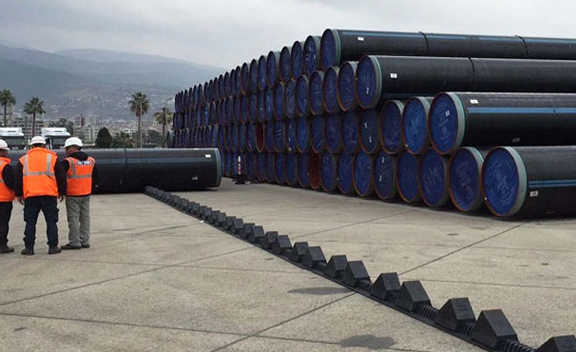 We also offer these ASTM A334 Grade 6 Carbon Steel Pipes for different types of power plants, pipeline architecture, installation, mining and other establishments. The offered ASME SA 334 Grade6 Carbon Steel Tubesis manufactured with great precision utilizing premium quality raw material and sophisticated technology. These ASTM A334 Grade 6 Carbon Steel Tubes are tested before final delivery to offered only defect less range from our side. 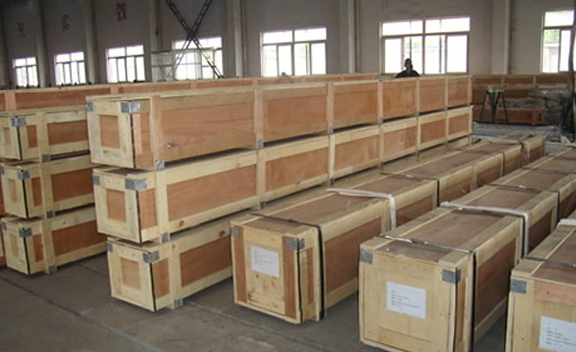 Length : 5800mm; 6000mm; 6096mm; 7315mm; 11800mm; and so on.